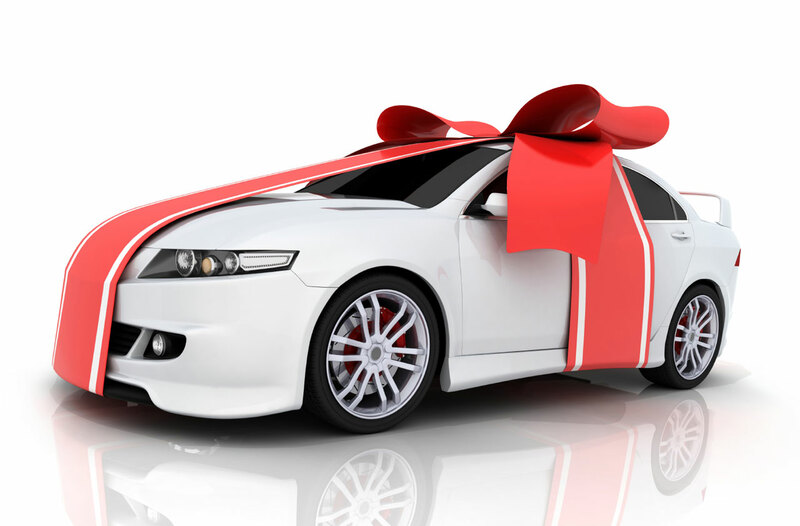 Have you purchased a new vehicle this holiday season? It is important to know that you are responsible for making sure we are notified of any changes that need to be made to your policy. Do not rely on others to relay this information to us. Now is a great time to review your policy and make sure all owned vehicles are listed correctly. If you need to make a change please fill out the auto change form on our website, send us an email, or give us a call.